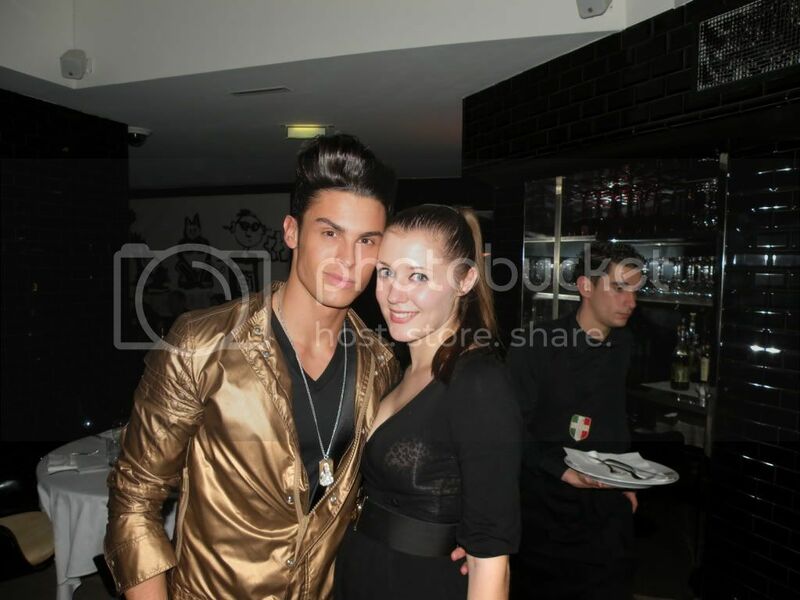 The last time I was in Paris, I bumped into Baptiste Giabiconi a.k.a. Karl Lagerfeld's muse. I'm secretly hoping I'll see him again, but I'm not really counting on it. ;) So, I leave you with this picture of his handsome self and of me with my bra shining through. I tell you, a printed bra and taking a picture with flash isn't a good combo. I should have known better, shame on me! AAAAH ZAALIG !!! 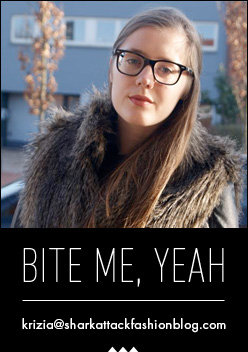 :D ik ben zo jaloers! lucky girl! j'adore paris! hope you're having a blast and thanks for voting! can't wait what you will bring back: the photos and the report of the trip are going to be amazing. have you decided which bag you wanted? the candy one? anyway have fun, the weather is amazing and oh yes, i am truly truly jealous!!! Um what a hot pic!!! lol. ik vertrek zondag zelf naar Parijs :) let the countdown begin! I love this picture! you look so casual and natural while you should be excited!! @ Steph C.: It was during last November. I was having dinner at La Gioia, a restaurant right next to the VIP Room. Baptiste was going to perform at the VIP Room that evening. And he suddenly walked in with his entourage, which were about 30 people. He was very nice, though! Very down to earth!